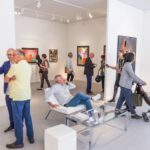 Frieze Masters | BrownArtConsulting, Inc. Damn, How Do I Become An Art Collector? 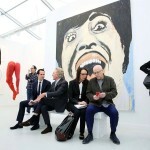 Only the rich, jet-setting, diamond-eating socialites collect art, right? WRONG. 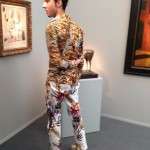 So maybe you don’t own a Yacht with a Picasso above the toilet, but guess what: even YOU can be an art collector.